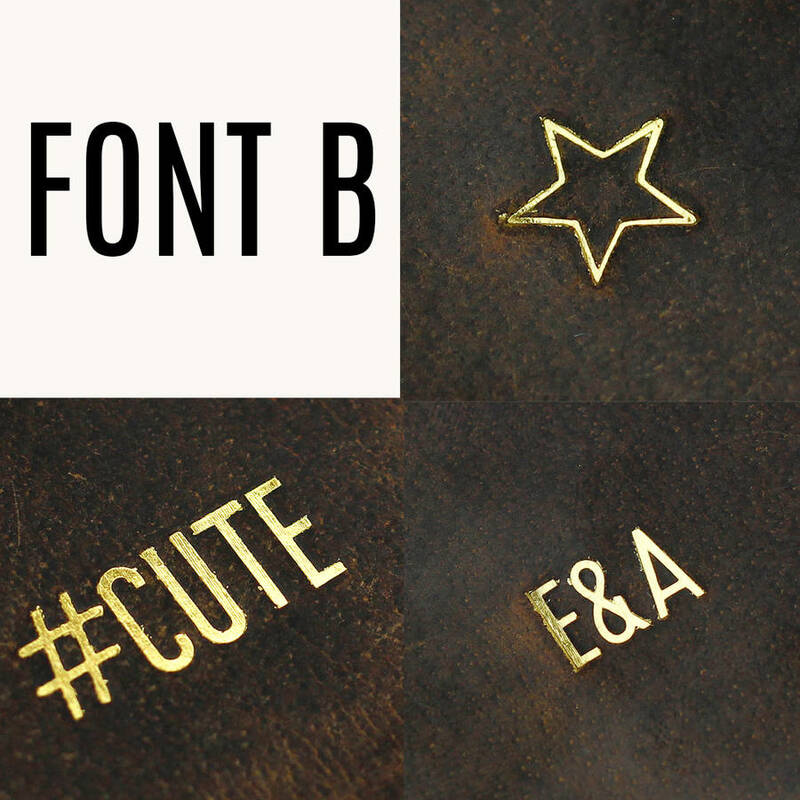 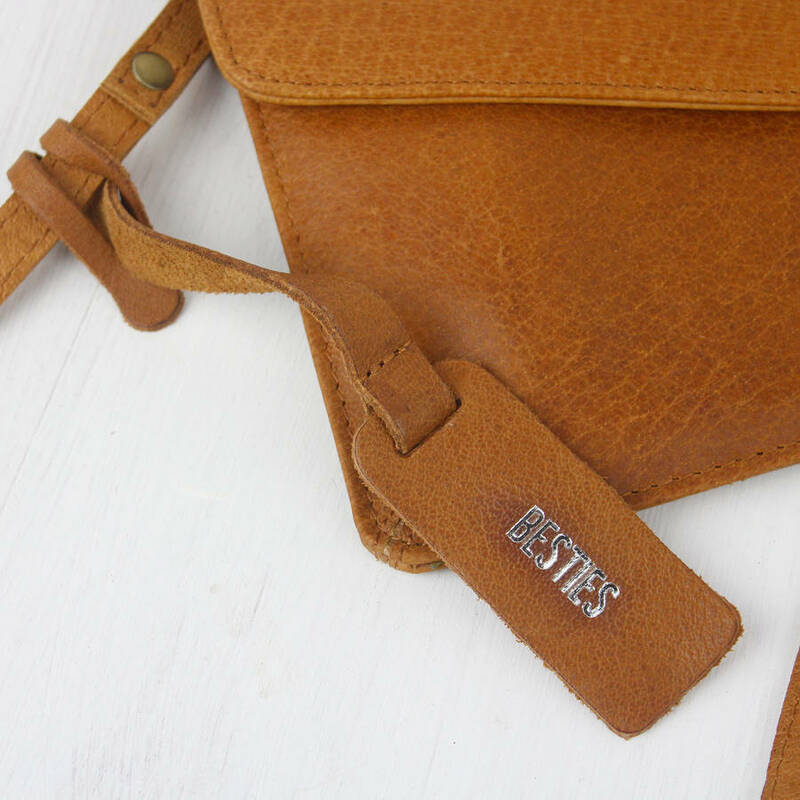 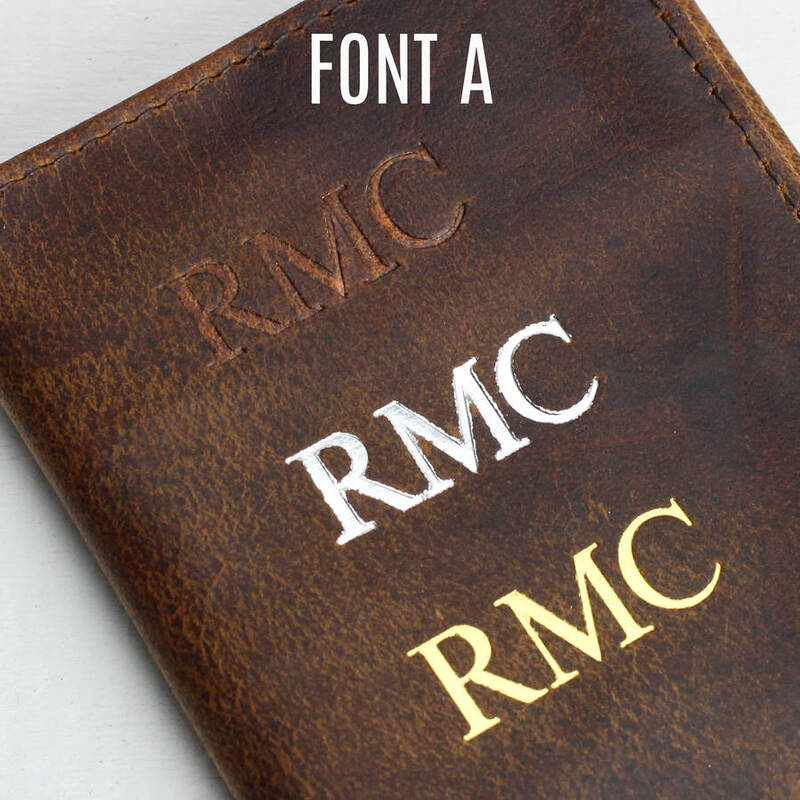 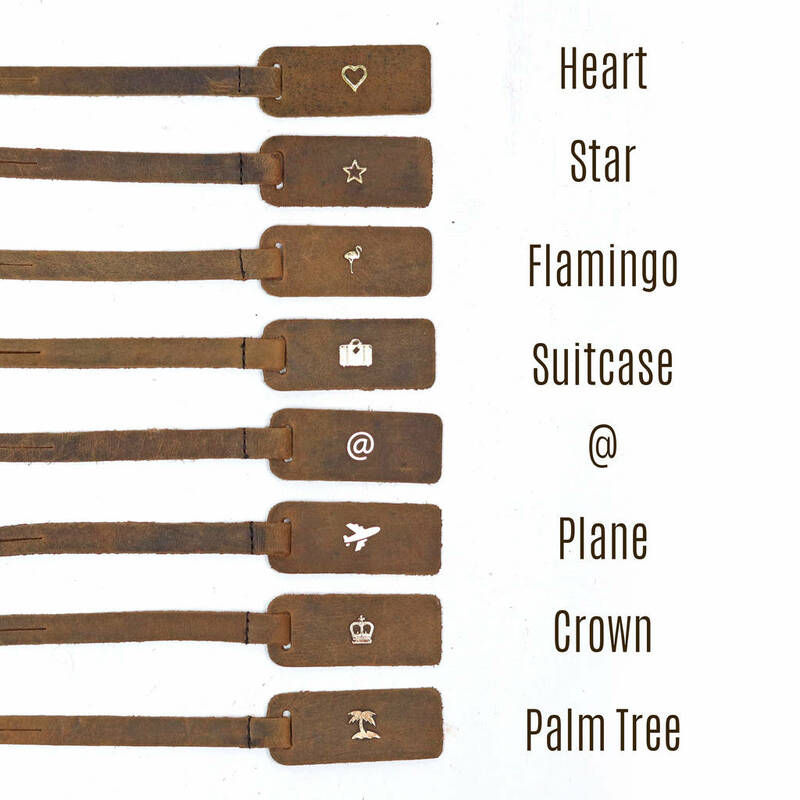 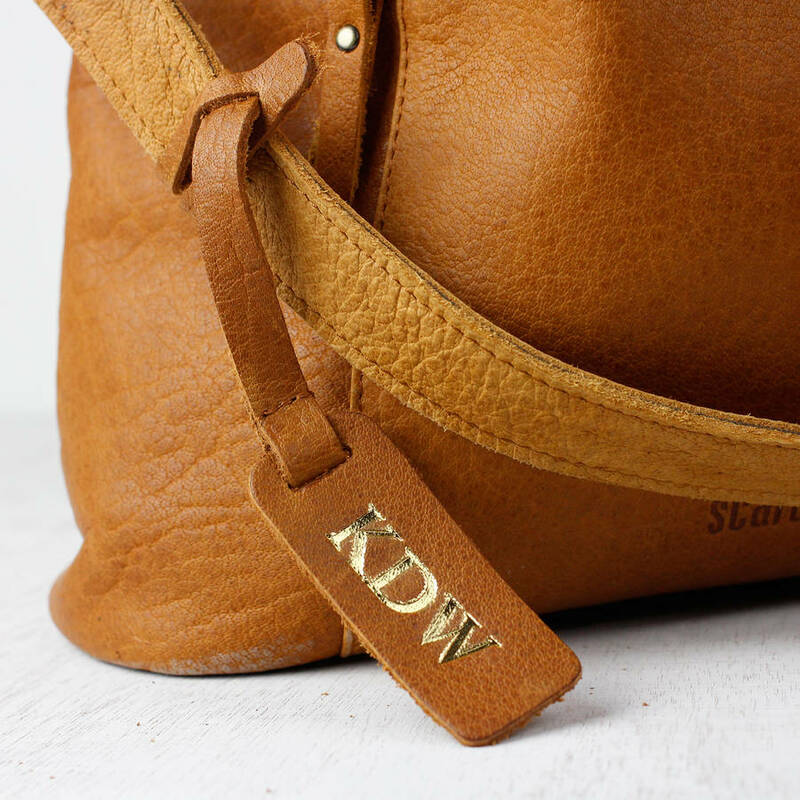 You can personalise these leather bag tags with initials, dates and fun symbols to set your bag apart from the crowd. 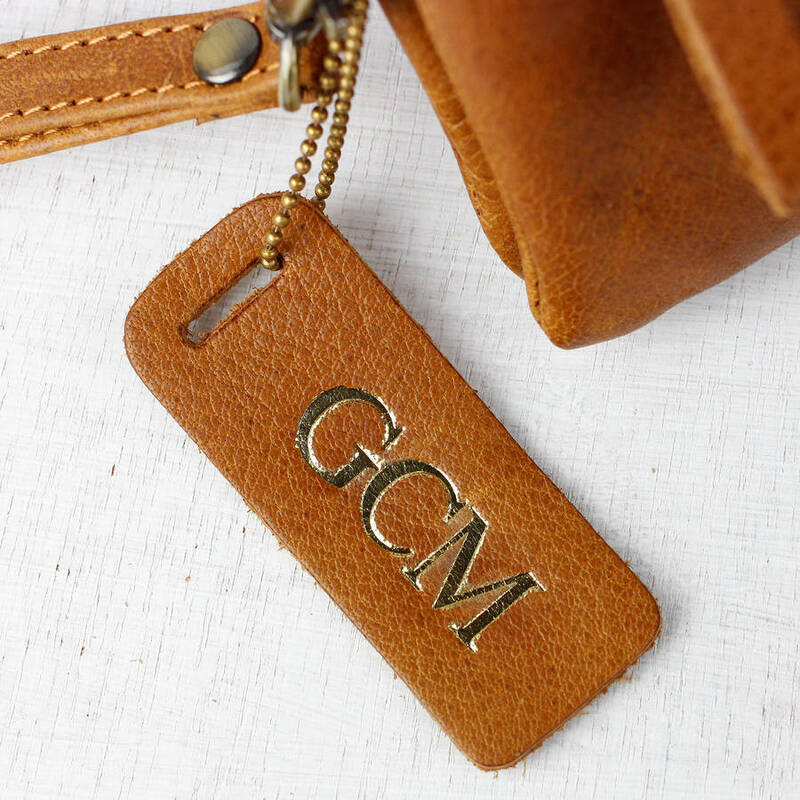 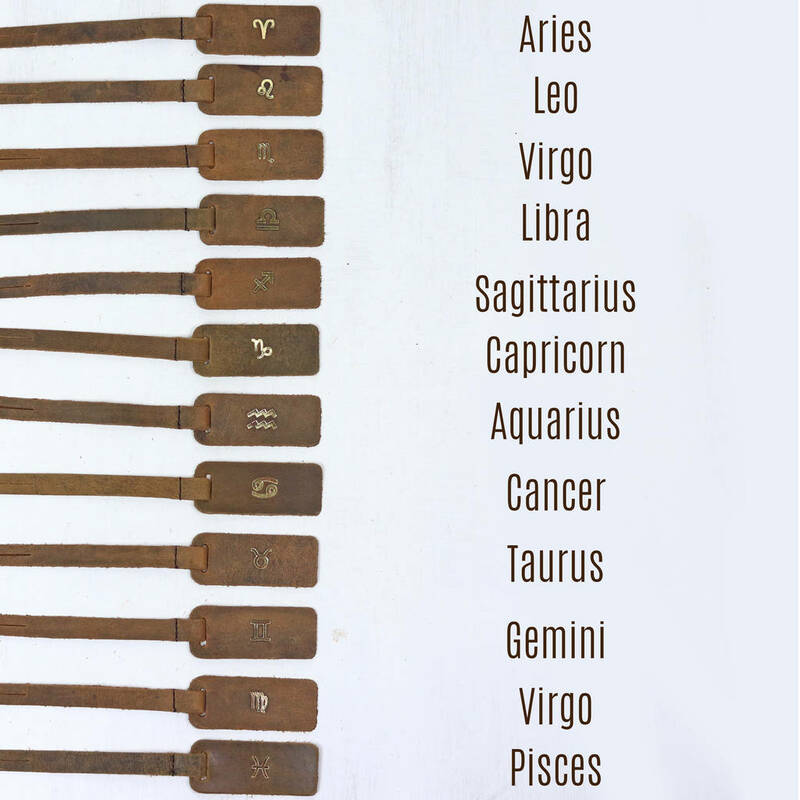 There is no better way to make a gift special than making it personal with the recipients initials or a special date. 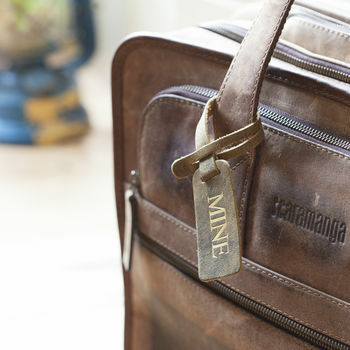 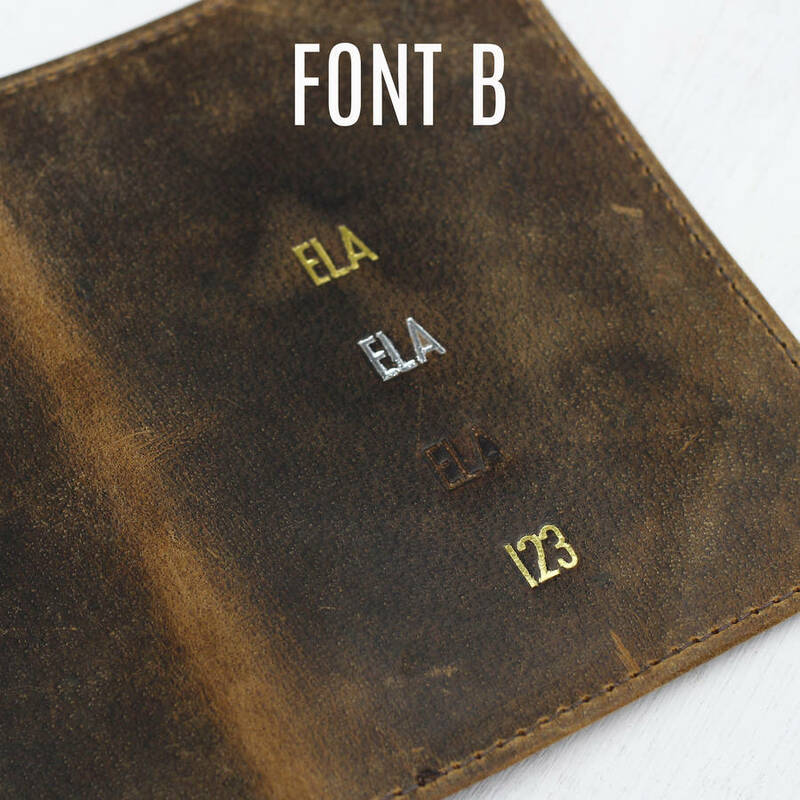 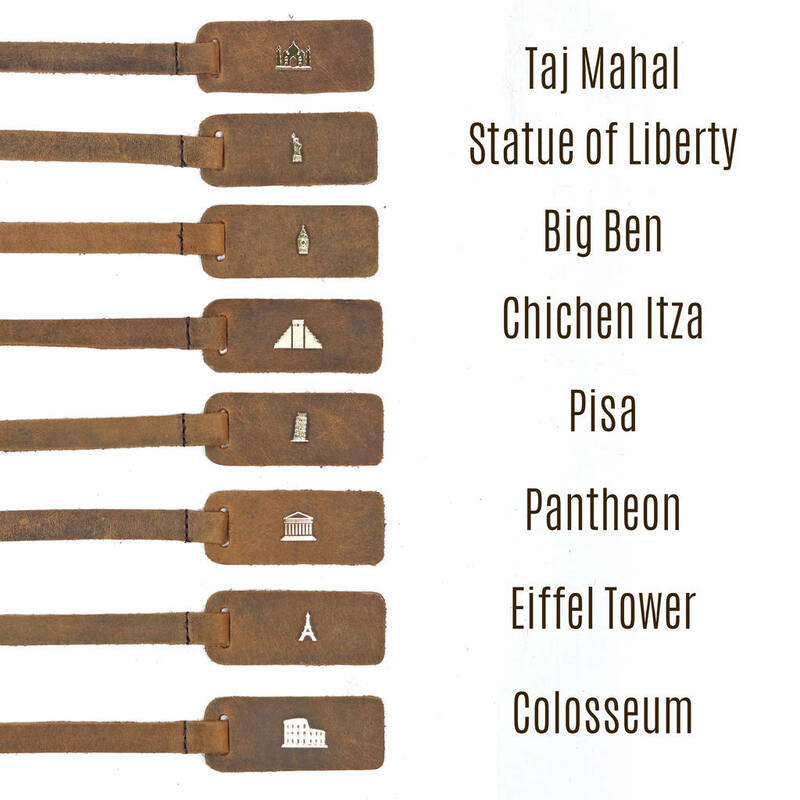 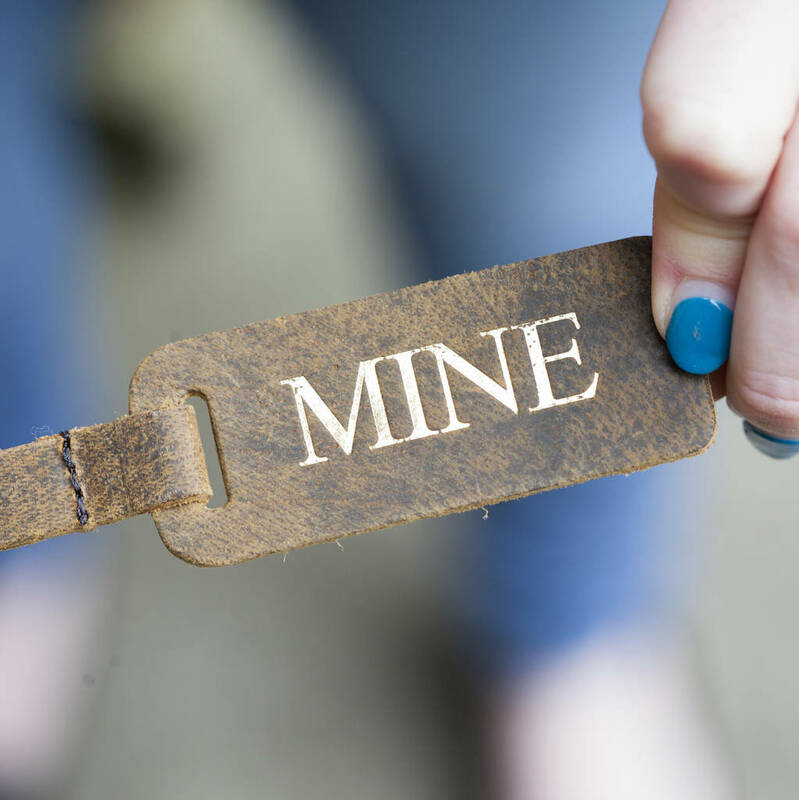 We have 2 options of tags available - in antique leather or distressed Hunter leather.